HAMMER OF THOR IS HERE! Thor’s hammer is missing again. The thunder god has a disturbing habit of misplacing his weapon – the mightiest force in the Nine Worlds – but this time the hammer isn’t just lost. It has fallen into enemy hands. If Magnus Chase and his friends can’t retrieve the hammer quickly, the mortal worlds will be defenseless against an onslaught of giants. Ragnarok will begin. The Nine Worlds will burn. Unfortunately, the only person who can broker a deal for the hammer’s return is the gods’ worst enemy, Loki — and the price he wants is very high. 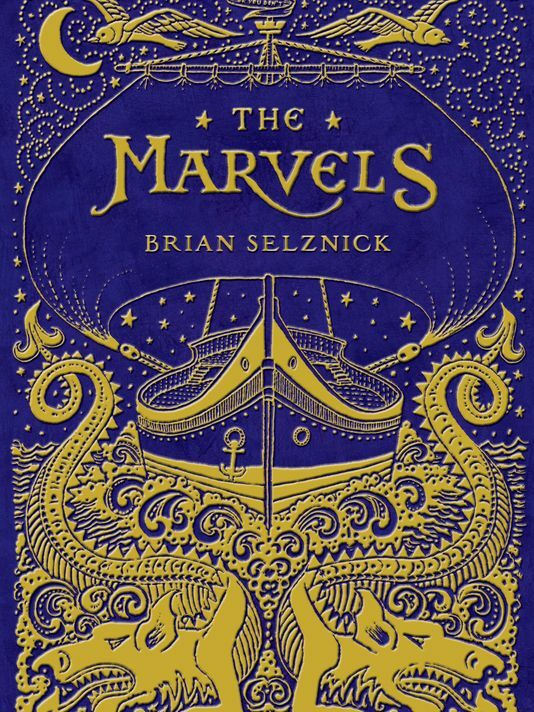 Brian Selznick created video on his delightful new work “The Marvels”. 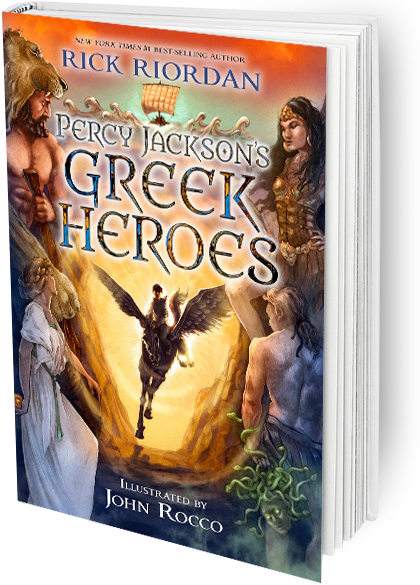 Percy Jackson’s Greek Heroes now available …joins Percy Jackson’s Greek Gods! NEW BRIAN SELZNICK NEXT YEAR!! The new Brian Selznick (“Invention of Hugo Cabret”) arrives on September 15, 2015. NEW WIMPY KID ARRIVES NOVEMBER 4TH!! 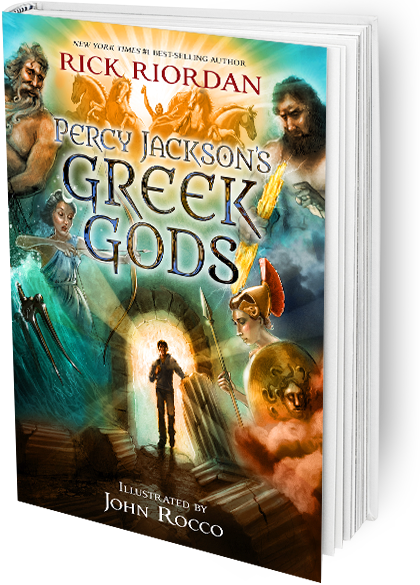 Blood of Olympus is here!! 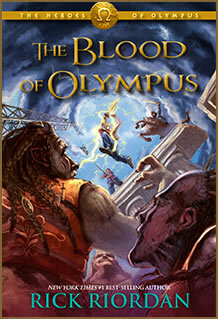 Blood of Olympus – the 5th in Rick Riordan’s Heroes of Olympus series – AVAILABLE NOW!! The longlist for National Book Award Young People’s Literature was announced today…..
James Patterson is committed to getting more kids to read and has devoted his time and money to helping make that happen. There is some great info on his site with suggestions of books in various categories for all ages….